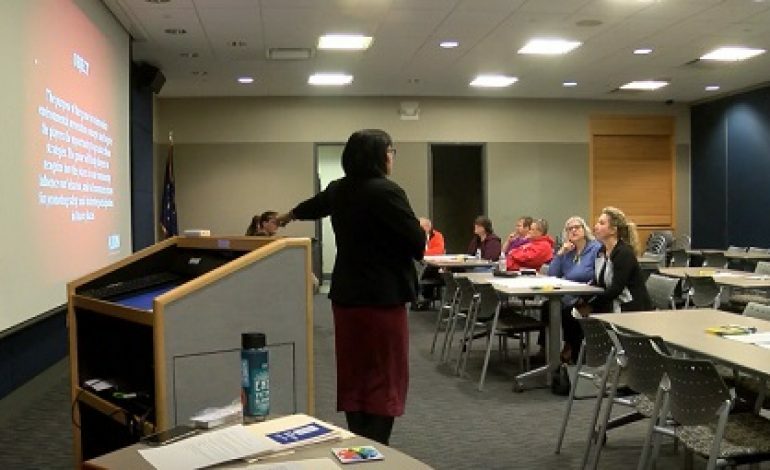 Albion Fellows Bacon Center is trying to create connections in Evansville to make everyone feel safe and included. The goal is to go beyond raising awareness about violence caused by lack of community connection. Research shows that strong social connections are key to helping prevent violence before it happens. Albion hopes this meeting will help get organizations on board to start making a difference in the community.